Since 1925 we’ve known that our universe is constantly expanding at an incredible pace. 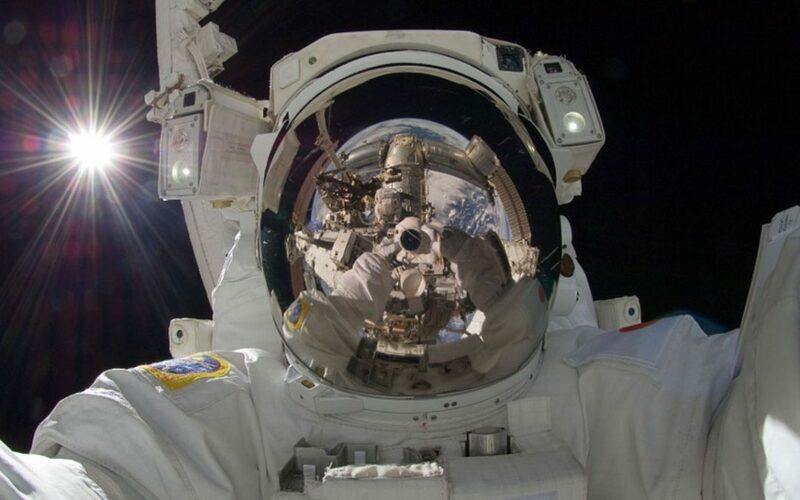 This means that there will always be more to discover in space. But even if our universe stayed the same size as it is now, we probably would never explore all of it. The observable universe is currently 91 billion light years across. That is such a large number I’m not sure we will ever understand it’s significance. Scientists have already discovered many mind-blowingly mysterious objects and structures in space. Just a handful of the mysteries surrounding these space discoveries have been solved. Here are ten mysterious space discoveries. Scientists have recently discovered a mysterious signal from space. They assumed it was of natural causes but the signal is constantly repeating and coming from the same spot in the universe. This leaves open the possibility that it may be an alien attempt to contact other life. The signal was first detected in 2007, and it’s still unclear what their exact origin is. It’s thought to come from a galaxy far away. Everything else about the signal is a complete mystery. Not all planets orbit a star. A rogue planet is just a planet that moves freely through space without being bound to anything. They were only recently discovered and astronomers had no idea what to think of them. It’s unknown how rogue planets could have formed. One theory is that they once had their own star, but they broke free from the star’s gravity. So now they’re just whizzing around in the darkness. There is a doomsday theory that a rogue planet will crash into earth on June 25th – I’m writing this in July so clearly that didn’t happen. It’s thought there might be several billion rogue planets in our galaxy. Some of the greatest mysteries of space can be found in our solar system. 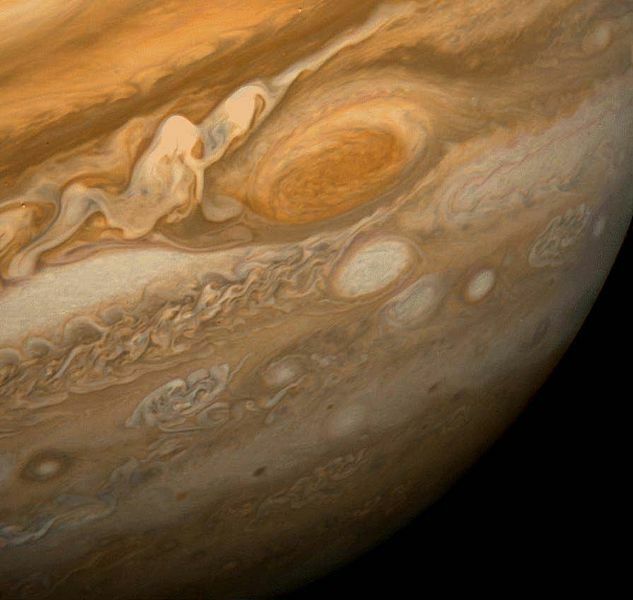 On the surface of Jupiter is a huge storm. The storm has lasted for at least 186 years without stopping. It may have first started over 300 years ago and no one knows when it will stoop, if it ever will. It’s known as the great red spot and it hasn’t yet died down because Jupiter rotates so fast, and because of the planet’s volatile climate. It is more than two times the size of our planet. 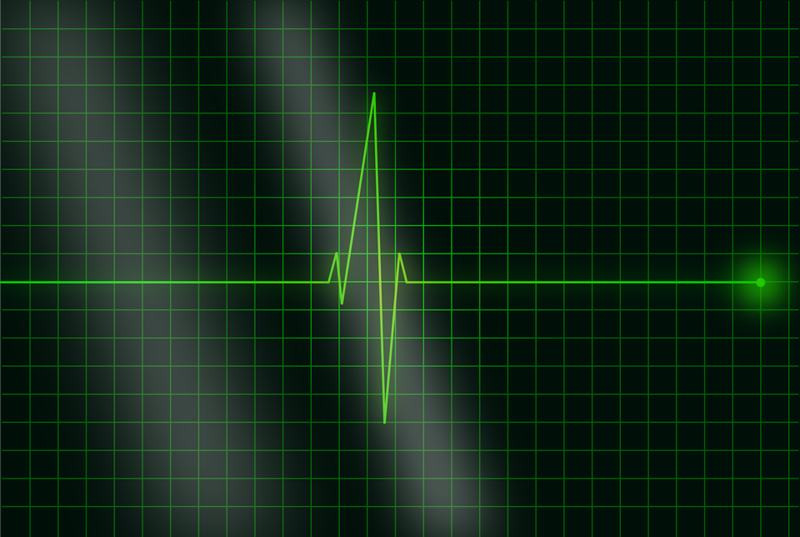 Recent observations show signs that it may be dying out. It’s getting smaller but astronomers have no idea why. 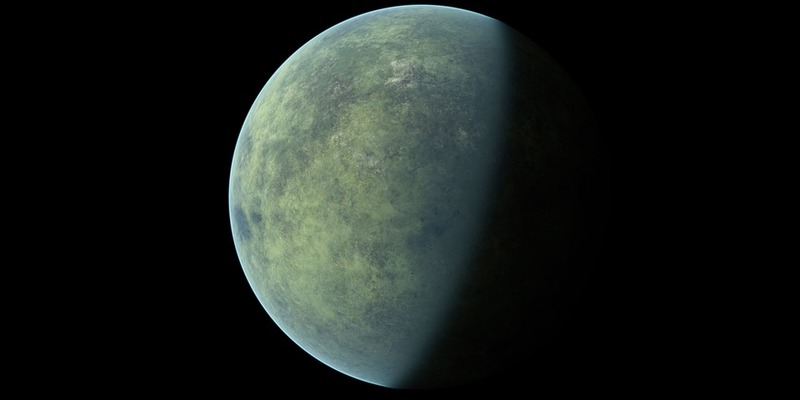 Kepler-78b is more well known as ‘the hell planet’. This is because of it’s dreadfully hot conditions – but that’s not the mysterious part. As far as science is concerned, this planet should not exist. It’s only just bigger than earth. But it’s also only one million miles away from it’s sun. It’s thought to be impossible for a planet that size to form that close to a star. So that begs the question of how it got there. That question of how it got there. That question may never be answered. 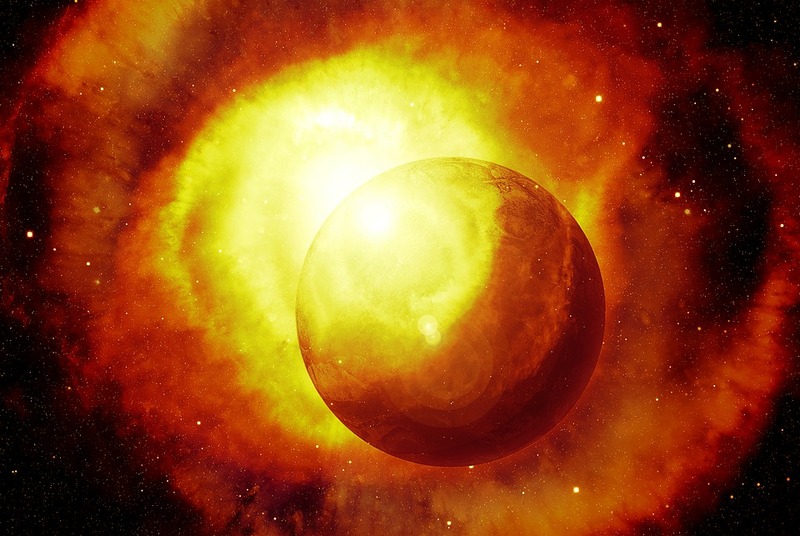 The hell planet won’t be around for much longer, as gravity pulls it into it’s star. Uranus isn’t noteworthy just due to it’s name. It’s a pretty mysterious place. 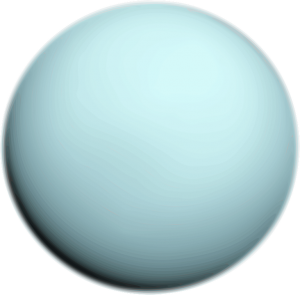 Uranus’ north and south poles are in different places than they should be. The planet rotates on it’s side. No one knows what it’s sideways but it mat have been knocked over by a giant asteroid. Five years ago a large white spot was seen on the planet. The spot stretched on for hundreds of miles. Initial speculation was that it might be a huge storm. It’s still unknown what caused it. And it’s the same story for the many other spots observed on the planet. The other spots are usually darker but their origins are equally mysterious. In 1916, Albert Einstein predicted a mathematical anomaly. That anomaly came to be known as the black hole. It was in 1971 that the first black hole was discovered. 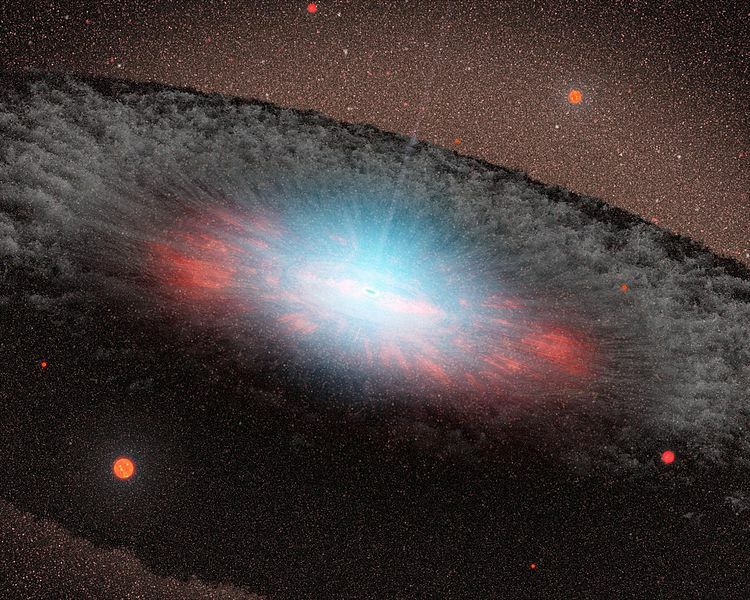 There are so many mysteries associated with black holes I could write a whole article on them. 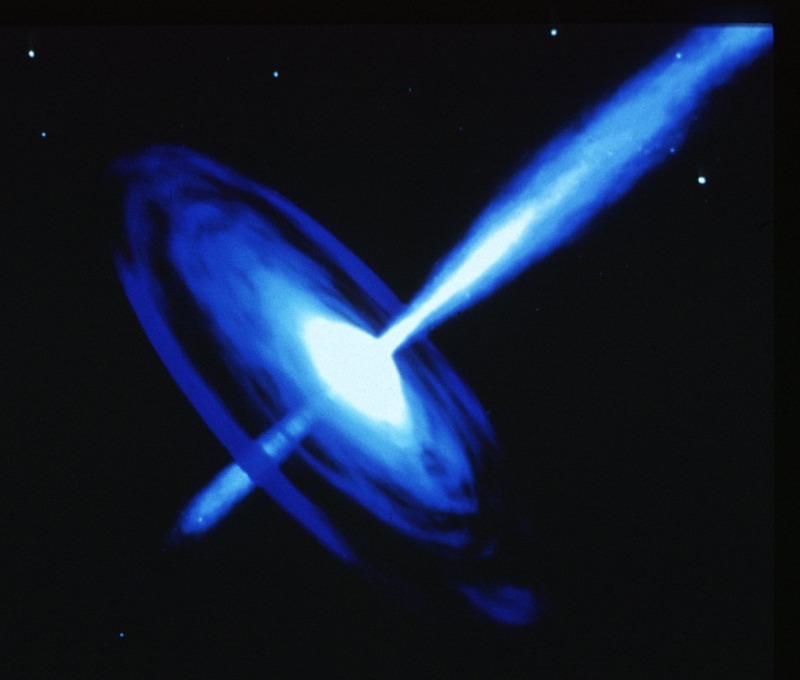 Black holes emit radiation until they disappear. But no one know where this radiation comes from. It can’t be from what falls into the black hole as such information completely disappears. That’s the main mystery of black holes – where does the radiation come from? 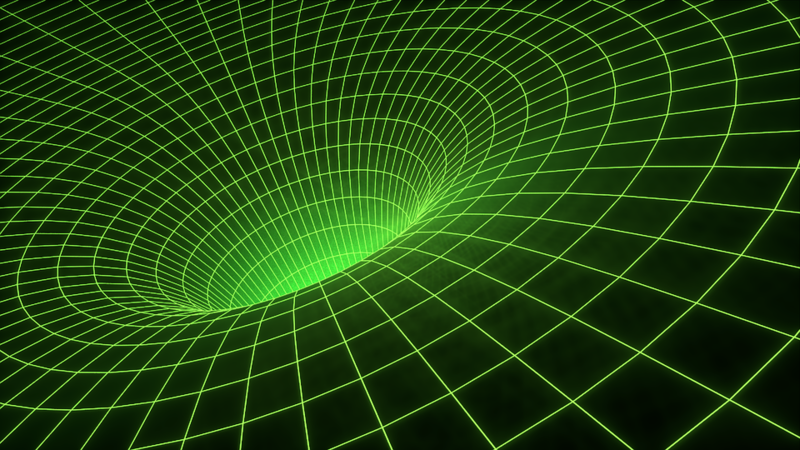 There are many theories regarding it, one of which is that black holes are just a glitch in the matrix. The large quasar group I a collection of super massive black holes. It was discovered 3 years ago and it’s changed the way astrophysics is taught. Until now, it was thought that no structure could be bigger than 1.2 billion light years. But the large quasar group is 4 billion light years. It’s unknown how this is possible. All other structures discovered have been less than 1 billion. Believe it or not, there is a planet twice the size of earth which is made out of diamond. The diamond planet has been reported by forbes magazine as being worth 26.9 nonillion dollars. Just 1 nonillion is the number 1 followed by 30 zeros. The diamonds planet is only 40 light years away from us. But the cost of extracting and transporting the diamond back here would by far out way it’s value. The amount of diamond would also completely destroy the market here on earth. So it’s best to just leave it. We’ve all heard folk tales involving shooting stars. What they refer to as shooting stars aren’t actually stars but free moving objects. But there is a real shooting star. It’s a 6 billion year old red giant moving at almost 300 thousand miles per hour. It was observed in 1596, but they looked back a while later and it was gone. This happened many more times over the next few centuries and no one could understand it. It was unknown that stars could move this way. When astronomers finally discovered it as one star, they were shocked by it’s tail. It’s like that of a large asteroid, which no other star was known to have. This next one is just a theory but I’m including it as it’s become an accepted principle of physics. It’s the idea that everything 3 dimensional in our universe is just a hologram, and that includes us. The theory was thought up by Leonard Susskind. He realized that when something falls into a black hole, a version of it is squashed into a 2 dimensional film at the edge of the event horizon. He expanded this principle, arguing that our universe is just a holographic projection of a 2 dimensional film at the edge of our universe. And I’m not sure what that means but it sounds good. It’s not really among other space discoveries but it’s good enough for this list.